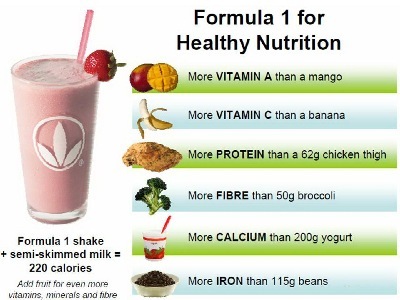 No matter what your nutrition goal is- we have you covered. We offer a wide variety of products from weight-loss, weight-gain, weight-maintenance, energy gain, muscle gain, heart health, digestive health, and much more. When there is something specific that contradicts your weight-loss, and even if there isn't, these enhancers are specialized to target the issues that hold you back from reaching your weight loss & health goals. Whether it is to suppress your hunger, burn more calories, lose water weight, having your body be able to absorb all of the protein and nutrients you're taking, blocking some calorie intake, or whatever it may be enhancers are there to assist you in losing weight more efficiently. 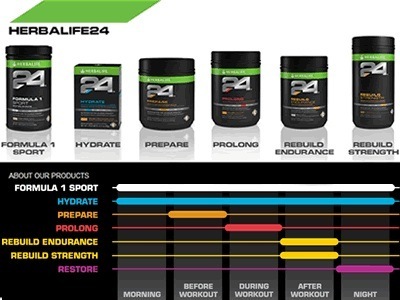 Use 24 to get the competitive edge! These products are designed for the 24 hour athlete to build lean muscle and keep you on top of your game! Packed with protein, antioxidants, iron, electrolytes, L- Glutamine to support muscle growth, carbohydrates, amino acids, and SO much more. These are just a few of the products we have. We also have specialized skin products, lotion, soaps, shampoo, conditioner, and other products. For pricing, a catalog, or other information contact us.